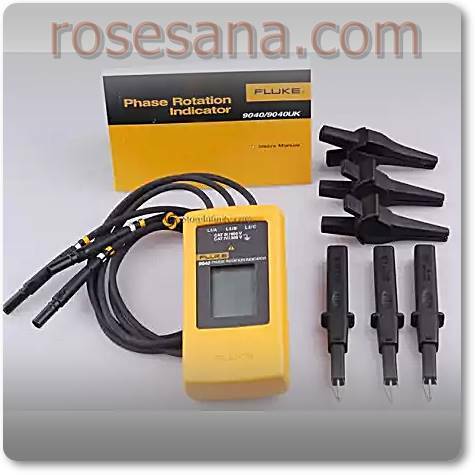 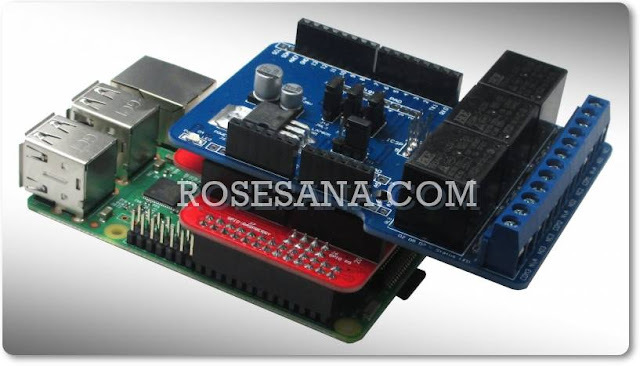 Fluke 9040 Phase is a phase rotation gauge on the motor, driver, and an electronic system that uses 3-phase voltage. 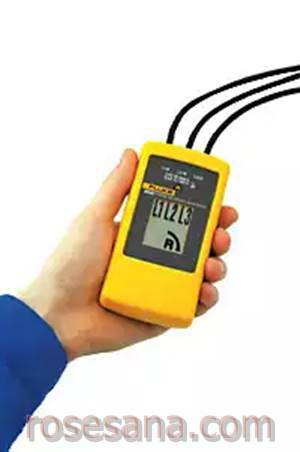 Fluke 9040 measurement results effectively through the LCD display. 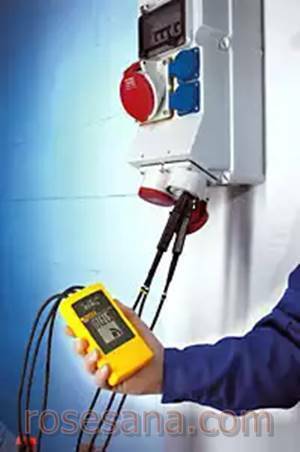 Fluke 9040 is perfect when applied to commercial industry because it can be used on the working voltage range of 40 V to 700 V and the measurement probe has also been equipped with industry-standard security.